London entertainment agency Accelerate Entertainment shares its 10th birthday anniversary with Facebook. 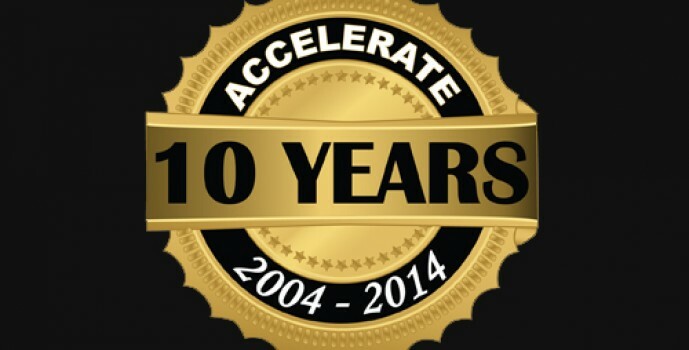 It’s now 10 years ago that Accelerate Entertainment was set up to provide entertainment to London and the world. We are the UK’s No.1 entertainment agency supplying a plethora of live entertainment for corporate, commercial, private & special events. We have worked and continue to work for world renown brands on fashion shows, films, television shows, commercials, music videos, brand activations, award ceremonies, tours, birthdays, anniversaries, corporate events and celebrity functions. Over the past 10 years, Accelerate has grown to become the one stop call for all your entertainment needs. 2014 sees Accelerate celebrating its 10th anniversary with events and a look back to past achievements and what the future holds.